Enjoy a Romantic 3 Course Dinner, Full English Breakfast for two, bottle of Prosecco and enjoy a free upgrade to one of our Executive Room. Relax in our Esprit Fitness & Spa with 19m indoor Pool with Sun Loungers, Sauna, Steam Room and Life Fitness Gym or why not book an indulgent spa treatment from our comprehensive Dermalogica treatment menu. 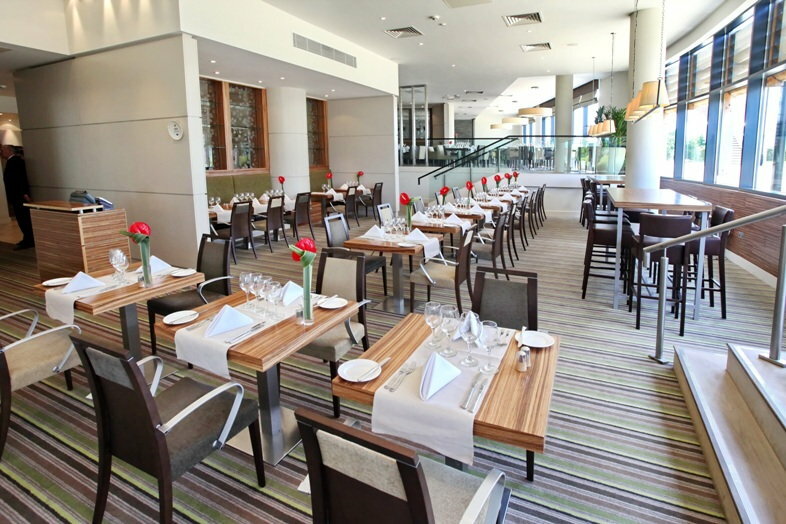 Enjoy a fabulous 2-course lunch in the stylish 2 AA Rosette Caprice Restaurant, a 60 minute Dermalogica Spa Treatment of your choice and use of the club's facilities. Our Breakfast and Wi-Fi package includes complimentary upgrade to a spacious Executive Room, full English breakfast, 24 hour complimentary WI-FI and full use of Esprit Fitness & Spa. 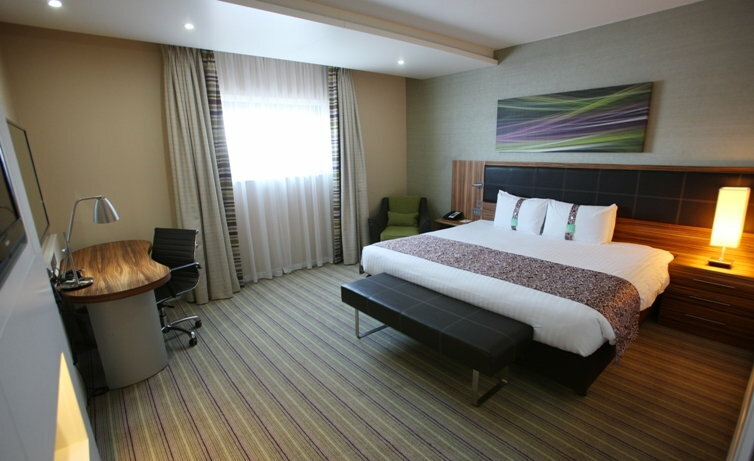 Rates from £75.25 per room, per night. 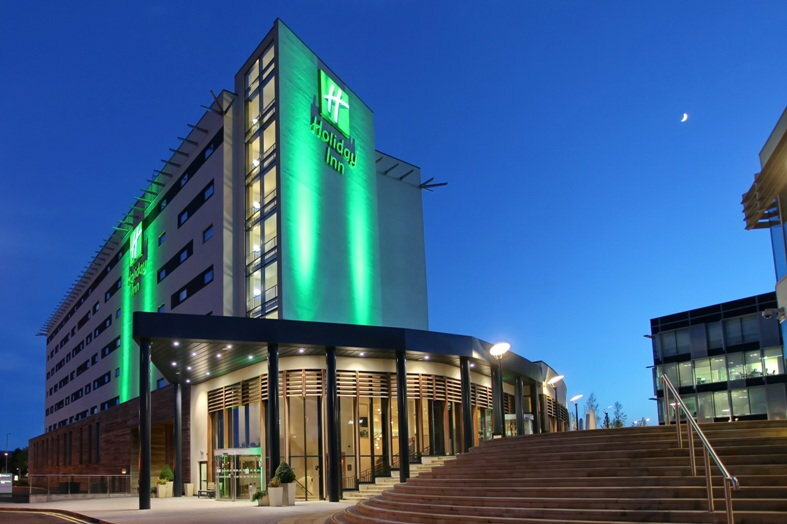 Ideally located within close proximity of the M4, Reading, Bracknell & Wokingham and directly next to Winnersh Triangle Train Station, providing easy access to London paddington. Perfect venue for special events or celebrations for up to 260 guests including Weddings, Birthdays, Private Parties and Christenings. Ideal for Christmas Parties and Festive Lunches with colleagues & friends. From authentic, enriching experiences to a comfortable stay, IHG® offers a range of hotels and resorts that meet your needs. 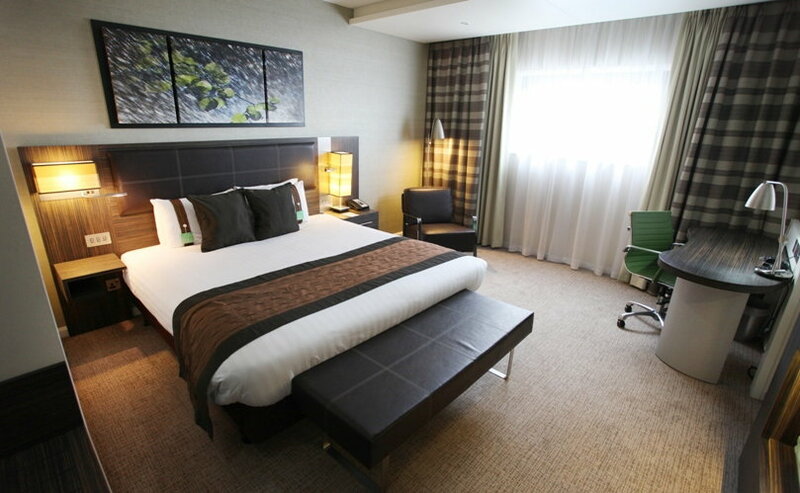 Book early and save between 10% and 20% off room rates now.